Ciara helped Pandora fete its exclusive Holiday Charm and Ornament Gift Set, designed in collaboration with the Radio City Rockettes. Seriously, it’s true. My hamstrings on the back of my thighs are strained with every step and my back has a new ache in a muscle I’ve never became acquainted with in the gym. 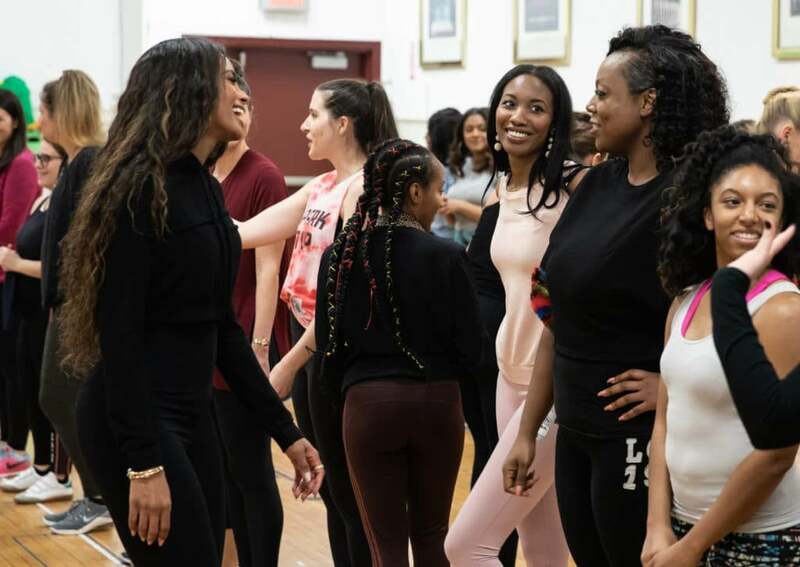 So how did I become side-by-side with Ciara inside a rehearsal studio in New York City’s famed Radio City Music Hall? And did I mention The Rockettes were there, too? No, this is not some lucid dream come true. This was my reality earlier this month when Pandora invited me (read: select media and influencers) to help them fete their exclusive Holiday Charm and Ornament Gift Set, designed in collaboration with, and inspired by, the Radio City Rockettes. 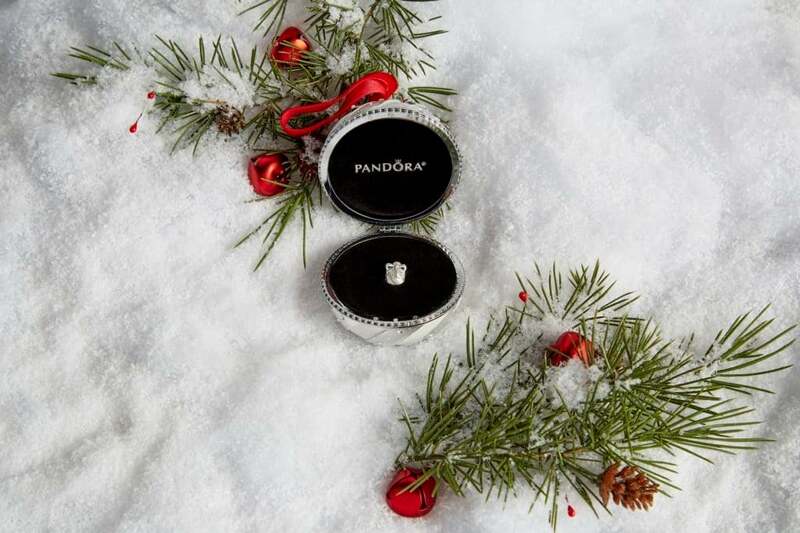 “It’s the holiday and there’s no better time of the year than Christmas — I think — to have some good jewelry and to celebrate and to dance,” she added. But I’d had to get over my fears when The Rockettes began to teach us five eight-counts. And yes, the choreography included what we called — in ballet — grand battements. But in laymen’s terms, we did those high kicks that have made The Rockettes a treat to see each holiday season. And I got the pleasure to link up with Ciara, who was wearing four-and-a-half inch boots no less, to do the honors, and pretend we were onstage at Radio City, kicking our hearts out much to my hamstrings dismay. We survived. Barely. She even gave me a high-five for encouragement — although I was only in tennis shoes. For Ciara, it was nothing to bust a move in stilettos. For Ci Ci, Christmas is her “favorite time of year,” she gushed. And if you imagined, Ciara with her husband Russell Wilson and their children dancing on the big holiday, well then you’d be right. The singer revealed that she and her family will fete Christmas in Seattle since it’s the middle of Wilson’s NFL season with the Seattle Seahawks. “On Christmas, we like to dance. We like to do karaoke. It’s just fun energy when everyone’s in the house and you have all that activity happening because we don’t get to do it all the time,” she added. At least Ciara got practice with me…and The Rockettes.